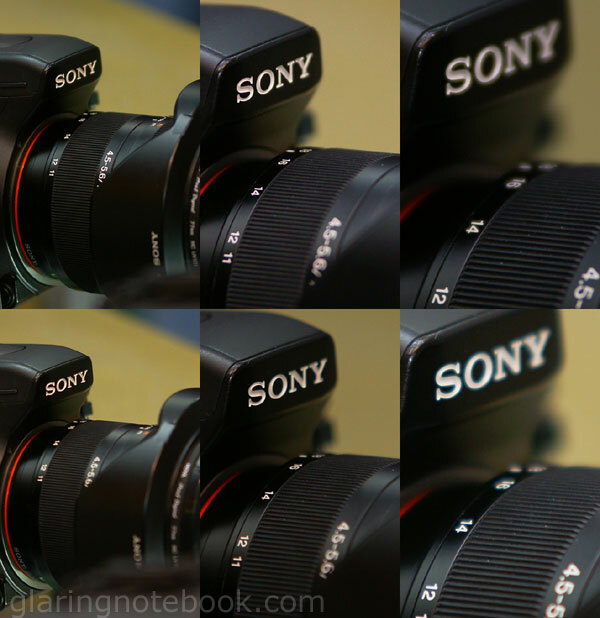 A quick and dirty F2.8 full-frame telephoto zoom lens comparison for Alpha mount! 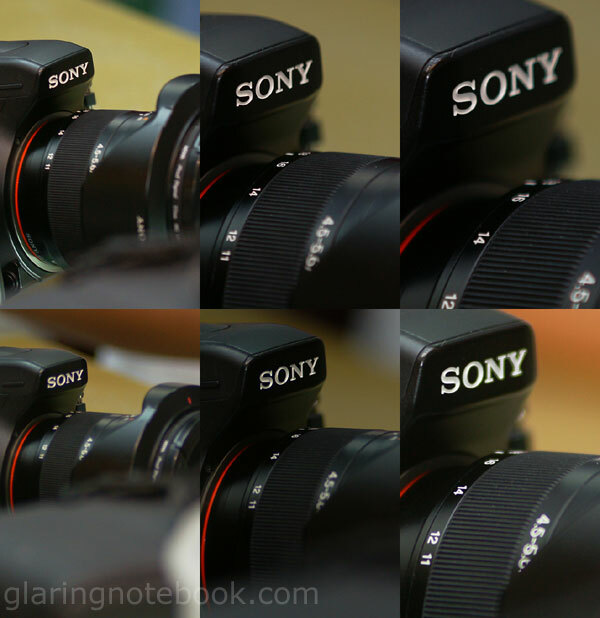 All tests done with a Sony Alpha 900 firmware Version 1.00. 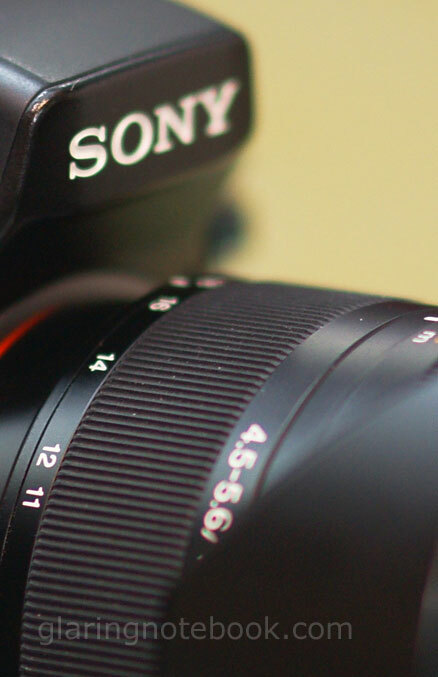 The A900 seems to make the Sony 70-200mm F2.8G SSM focus faster, subjectively, but at the same time it is hampered by the smaller AF sensor layout. Regardless, the AF assist sensors and the F2.8 dual-cross type center sensor should bring out the best in the worst conditions, namely an indoor flourescent-lit shopping mall! We were time-limited; the shop was closing soon, and unfortunately we’d rarely ever get to see such a full combination of 70-200mm F2.8 lens ranges. Settings – Standard Small JPG, DRO Off, ISO1600, F2.8 (or F1.8 on the Zeiss), AWB, Multi-segment metering, center spot AF, AF-C.
We did a comparison with a moving target, in this case a friend walking towards us. I attempted to keep the center spot AF point on the eye of the moving subject. Number of shots were derived from comparing magnification; magnifications outside the norm were discarded. Interesting that the timestamp of the file may not be truly representative of the time it was taken; I reckon the A900 writes to the card every 2 seconds, or that it can’t count in odd seconds. 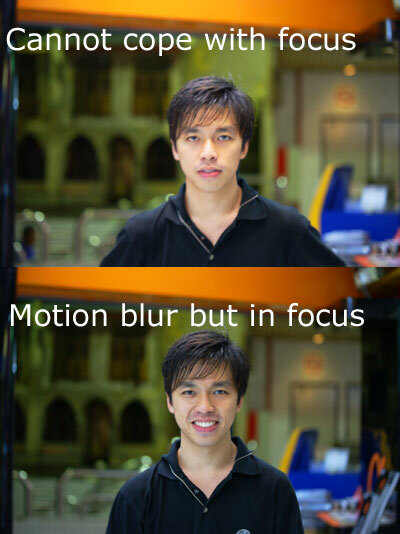 So there goes my plan to use the timestamps to show how fast it can focus! * good shots meaning it was obvious that the lens managed to cope up and focus (some shots had motion blur so I accounted for that as you can still see the relative region of focus); bad shots meaning it was obvious that the lens didn’t manage to keep focus and you’d want to delete that shot. 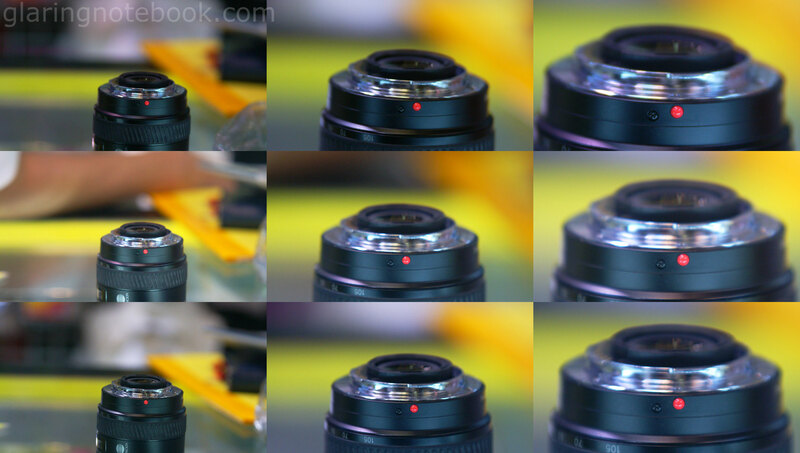 ** 14 shots on the Zeiss are not comparable because of the different start/stop points; I cannot measure this versus the other lenses because they don’t have the same magnification so I can’t measure the start/end points easily. Tamron at 200mm F2.8 1/125s ISO400. This is not a picture of me! I will assure you that the Sigma at 200mm F2.8 and this close range (on the A900) will not give you this amount of sharpness. 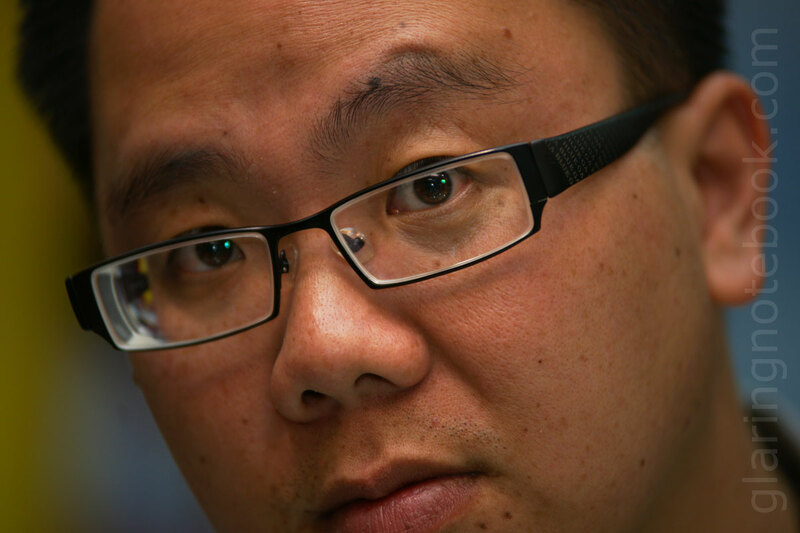 The Tamron without a doubt is good at 200mm F2.8 in the 1-2 meters range (estimated) where the Sigma falters. My previous findings on the Sigma here. The Tamron 70-200mm F2.8 and Minolta 80-200mm F2.8G HS APO, both being screw-drive lenses, let the A900 fire away more frames at the beginning of the walk. It focused more confidently. There was an obvious audible difference between the 5 FPS of screw-drives and the slower, more hesitant pauses between HSM/SSM lenses. Everybody noticed this. Given the low sample rate I have here, I hope somebody out there can take this further especially on the 200mm end – the shop confines didn’t allow for 200mm tracking. That said the test was very gruelling on the lenses as it is in poor flourescent lighting so I cannot imagine how it would fare at 200mm. I would imagine that all these lenses would do much better in a daylight drag race at 200mm! Approaching the minimum focusing distance all lenses struggled mainly because of the A900’s small AF sensor layout. Of course, in the name of science, all tests should be done 3 times. 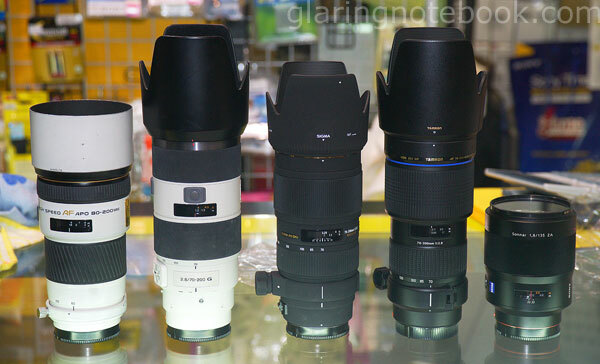 But we didn’t want to agitate the very nice shopkeeper who let us test this lens. And this was gonna be quick and dirty, not precision. I think a much more precise method would be with the camera on a tripod trying to track a (weighted) racecar with a bright contrasty plastic cone (for a flag) on a track, heading towards the camera in a straight line before turning off. I focused on the S of the Sony A700. Unfortunately this was not a tripod-mounted test! Top is Tamron, bottom is Sigma. It seems the Tamron has corrected for longitudinal chromatic aberration, or color ‘bokeh’. 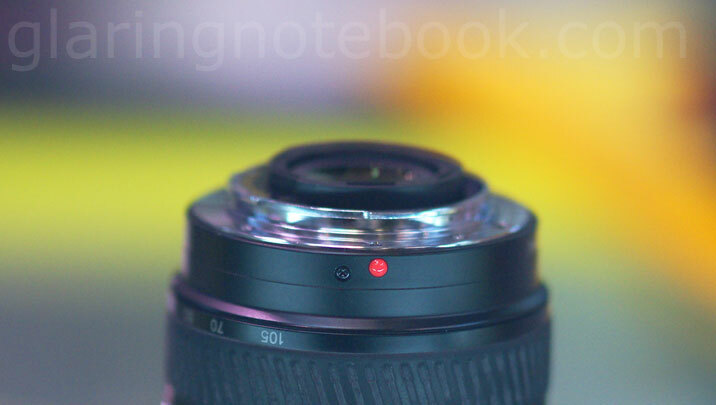 It looks odd to me though since I’m so used to LCA and regard it as a natural property of lenses. Top is Sony, bottom is Minolta. Top is Tamron, middle is Sigma, bottom is Sony. The Sigma and Tamron have much more obvious spherical aberration. I thought the Tamron was alright at 135mm and a heck lot better than the Sigma at 200mm and close focus (1-2 meters.) The Sigma has very obvious softening! Bokeh – the shop people kept moving about so the background changed quite a bit as you can see. This entry was posted in Geek, Pictures on March 31, 2009 by 2konbla. LOL yeah man thanks dude! Wow, nice compilation =) not perfect but carried out nicely. KJ: Yes I do! It’s somewhere in the archives yo.